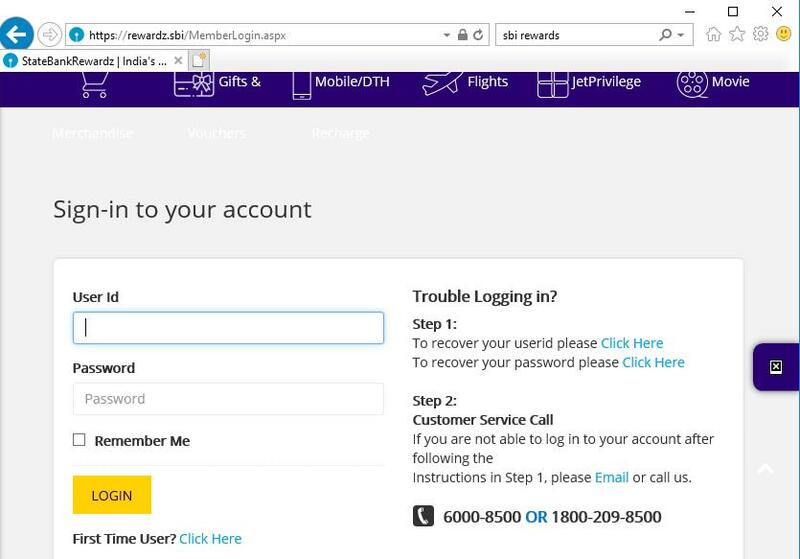 How do you get SBI Rewards Points? 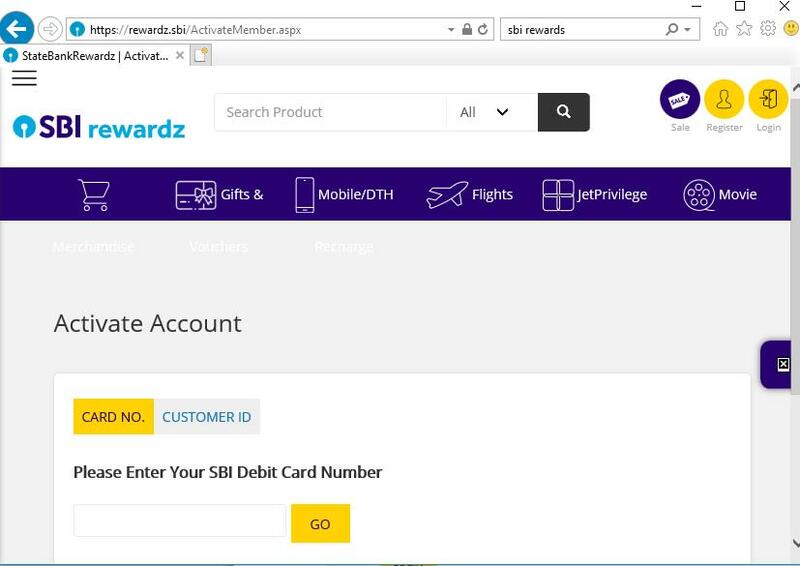 You earn reward point whenever you use SBI credit or debit card to buy anything online or at any point of sale (POS). 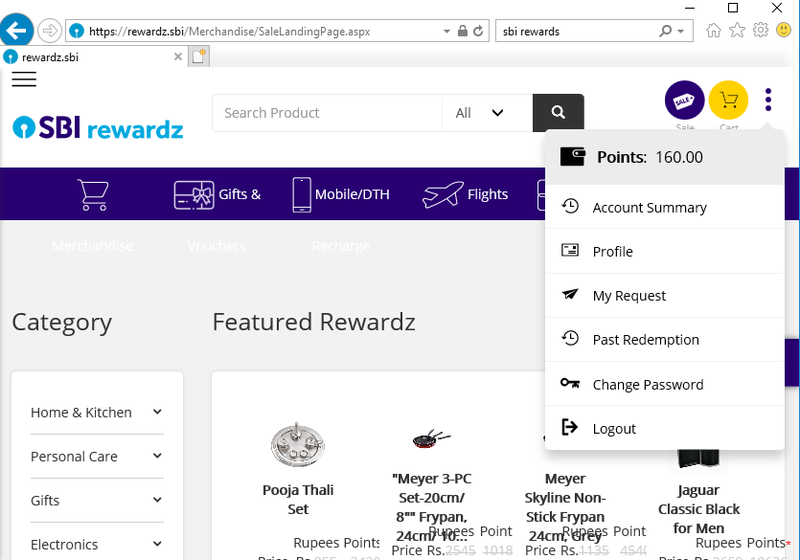 4 Reward point = 1 INR, so based on your reward point you can either recharge your mobile, DTH or buy items from the list. 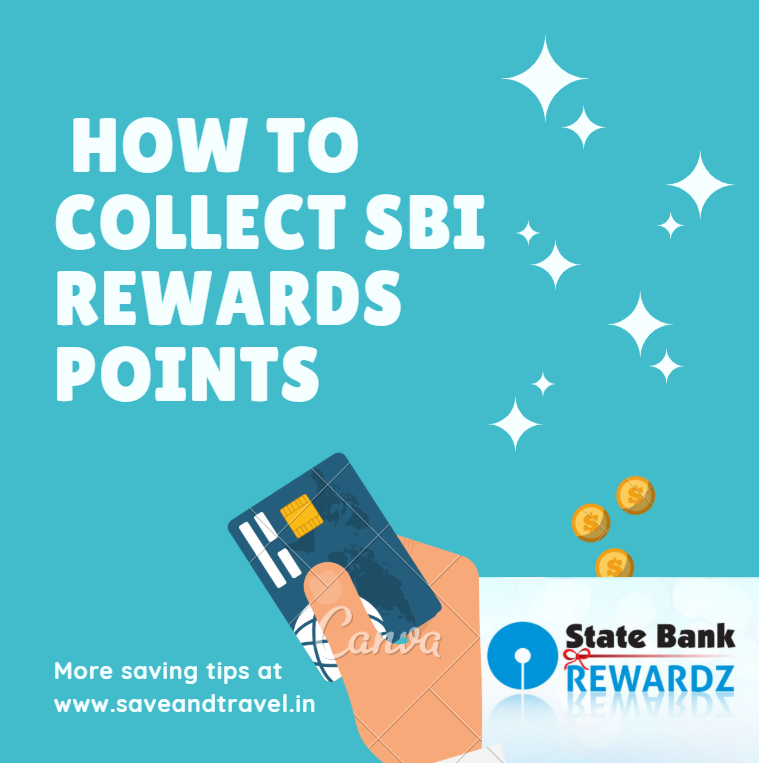 You can also redeem your SBI reward points against cash. You will have to call the customer care to do that.